You are here: Home / Blog / Recruiters – how can we benefit you? Green Lantern’s Umbrella Company service doesn’t just benefit our contractor employees. Recruiters, we can help you too. Our low cost services get it right for your candidates every time and provide a great alternative to processing your own payroll. 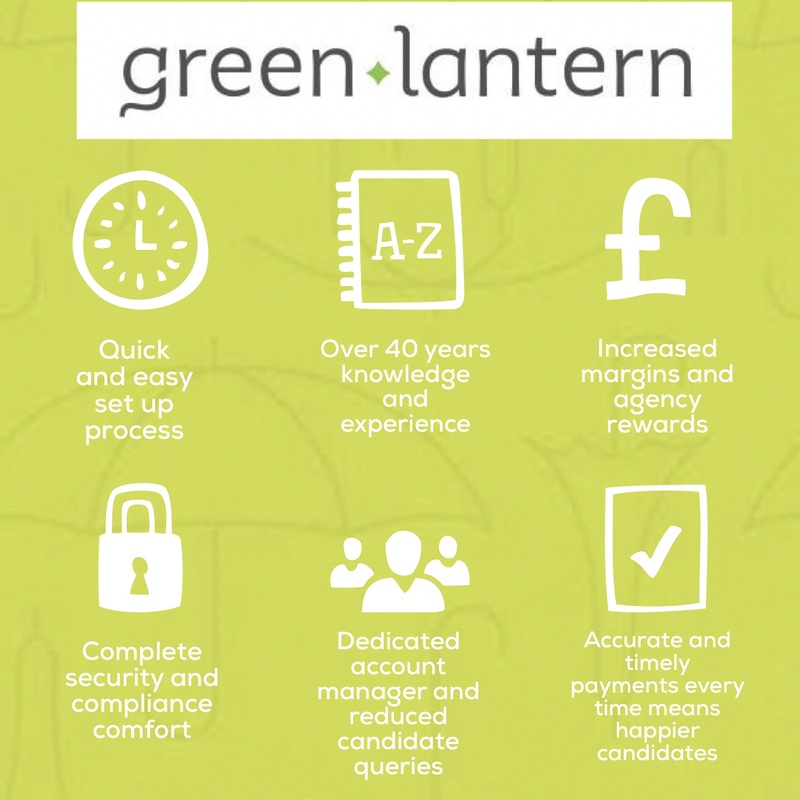 If you want to see some of these benefits on your temporary desks, give our Sales Director, Lynsey Culley, a call on 0207 164 2116, or email lynsey.culley@greenlanterngroup.co.uk – give us a try today.